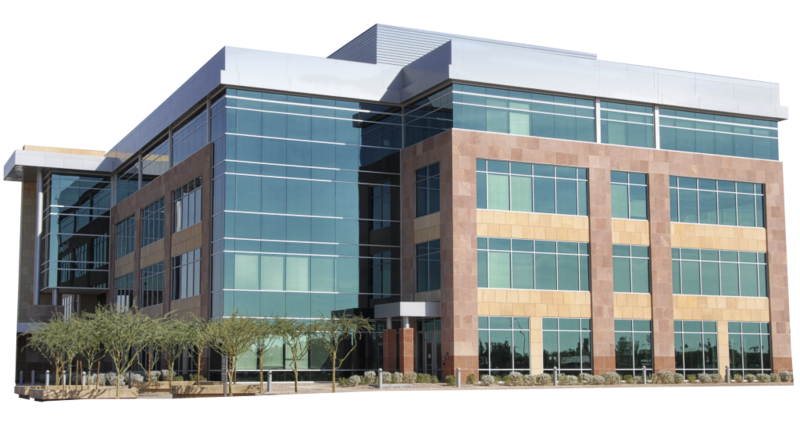 We understand that commercial properties can vary greatly, from shops, warehouses, offices or surgeries. That’s why our insurance offering is designed to follow suit. Your tenant type and property location can impact on the level of protection you need, so Insurance Protector are here to give you a solid foundation for your investment. Our Commercial Landlord insurance policies include Pipe and Cable cover, Trace and Access cover, Glass replacement cover and Property Owners Liability up to £5 million.